Azerbaijan is located in Southwestern Asia, bordering the Caspian Sea, between Iran and Russia, with a small European portion north of the Caucasus range. Azerbaijan - a nation with a majority-Turkic and majority-Muslim population - was briefly independent from 1918 to 1920; it regained its independence after the collapse of the Soviet Union in 1991. 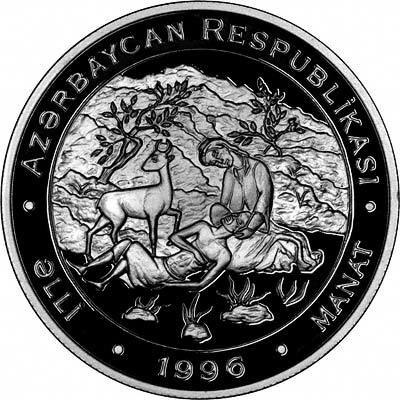 Despite a 1994 cease-fire, Azerbaijan has yet to resolve its conflict with Armenia over the Azerbaijani Nagorno-Karabakh region (largely Armenian populated). Azerbaijan has lost 16% of its territory and must support some 600,000 internally displaced persons as a result of the conflict. Corruption is ubiquitous, and the government has been accused of authoritarianism. Although the poverty rate has been reduced in recent years, the promise of widespread wealth from development of Azerbaijan's energy sector remains largely unfulfilled.